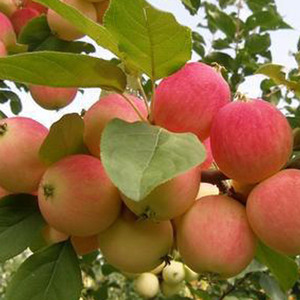 1 YRS Hejin Sunny Trade Co., Ltd.
1 YRS Shanxi Heng Feng Nong Tai Food Co., Ltd.
5 YRS Qingdao Newyangshan Trading Co., Ltd.
name :fuji apple apple origin :Gansu province remark:crispy,juicy,sweet . 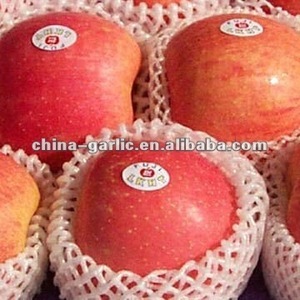 175 port of loading :Qingdao china Jingning apple is famous in Gansu province. inner packing: each apple packed by foam tray ,apple net . 3 YRS Xi'an Bi Lu Import And Export Trade Co., Ltd.
A:Welcome to contact us through TradeManager, we will recommend according to your requirement. Q:What is your delivery time9 Under TT: Within 7 days after deposit received. Note: Unexpected circumstances would lead delivery delay, customer will be noted beforehand. 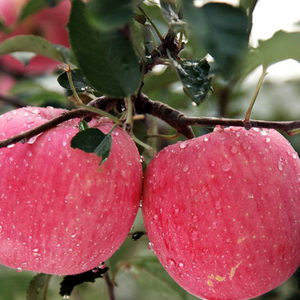 The average weight of fuji apple is 180 ~ 300 grams, maximum weight is up to 400 grams or more. 3). Package: Inner packing :tray ,netting sheath and plastic bag Outer packing :10kg/ctn (size28-32-36-40-44) 18kg/ctn(size 72-80-88-100-113-125-138-150-163-175-198 ) 20kg/ctn(size 72-80-88-100-113-125-138-150-163-175-198 ) Conveyance:Qty/40'RH ,10kg/ctn 2212ctns within pallets 18kg/ctn 1288 ctns within pallets 20kg/ctn 1106ctns within pallets 4). 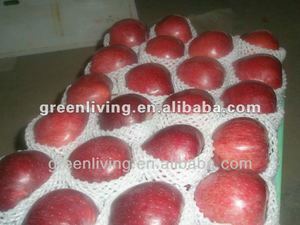 Features :rich of vitamins,minerals ,nutritions which are benefit to our health; good shape,sweet taste and crispy Features: 1) Supply period: all year round 2) Supply markets: Southeast Asia, the Middle East, Europe and South America 3) Color: red, shiny, blush 4) Inner Packing: within tray, foam net and plastic bag. 100% Natural Rose Apple Extract,Rose Apple Fruit Extract,Rose Apple P.E. Tags: Rose Apple Extract | Rose Apple Fruit Extract | Rose Apple P.e. 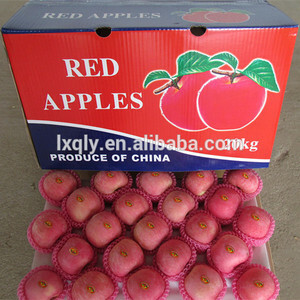 9 YRS Kind Pet Products (Dalian) Co., Ltd.
Alibaba.com offers 43,288 rose apple products. About 1% of these are decorative flowers & wreaths, 1% are crystal crafts, and 1% are fresh apples. A wide variety of rose apple options are available to you, such as fuji, huaniu, and gala. You can also choose from common, organic. As well as from red, green, and yellow. And whether rose apple is free samples, or paid samples. 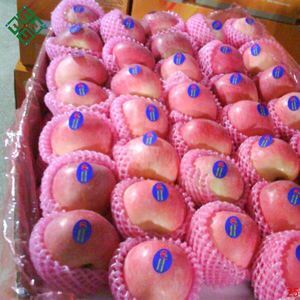 There are 43,288 rose apple suppliers, mainly located in Asia. 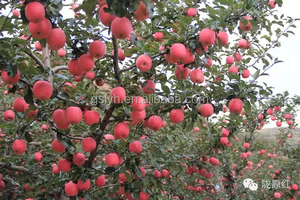 The top supplying country is China (Mainland), which supply 100% of rose apple respectively. 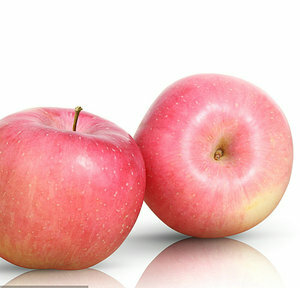 Rose apple products are most popular in North America, South America, and Western Europe. You can ensure product safety by selecting from certified suppliers, including 3,856 with ISO9001, 3,796 with Other, and 374 with ISO14001 certification.